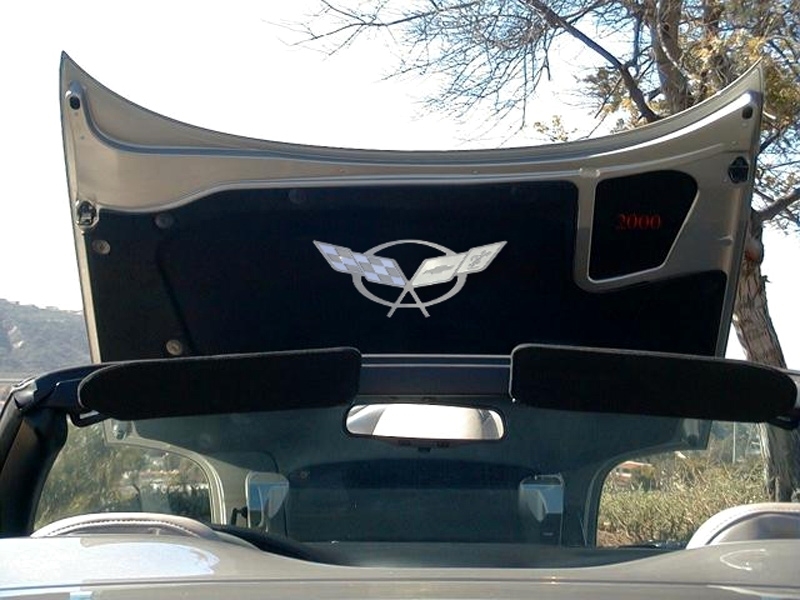 This under hood pad emblem is possibly the best looking upgrade you can make to your C5 under hood engine bay area. Dress up your Corvette with our Polished/Brushed - Stainless Steel, Hood Panel Badge "Crossed Flags" only. These trim pieces are designed to fit all 1997-2004 C5 Corvettes on the stock hood pad liner and add a custom stylish look to your Corvette engine bay. Features a multi-dimensional combination of brushed and polished stainless steel crossed flags for a custom look! 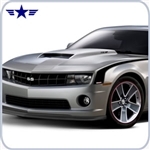 Please note, this hood emblem is made to order and takes additional time to ship.